Your cooking and baking essentials are found here! Everything you’ll need for your kitchen, whether you’re a novice cook or a head chef! 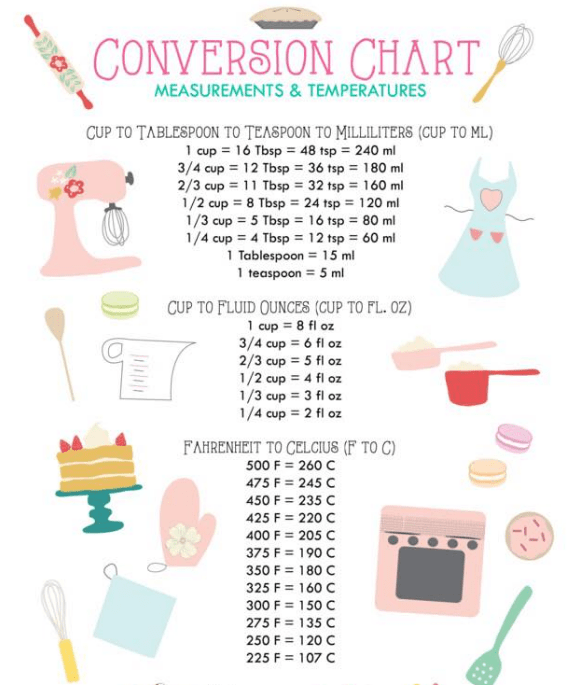 Do you ever have a tough time remembering conversions when reading a recipe for baking, cooking, and measuring? Here’s an easy chart to help you remember! 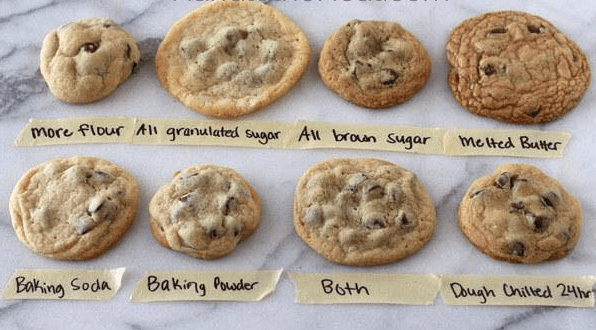 Here’s a variety of different ways to mix your chocolate chip cookies for different results, for whichever way you define “The Perfect Cookie”. From eggs, and garlic to potatoes, check out these easy tips on peeling! Then find out how to cut every part of a bell pepper properly without misusing any of it!